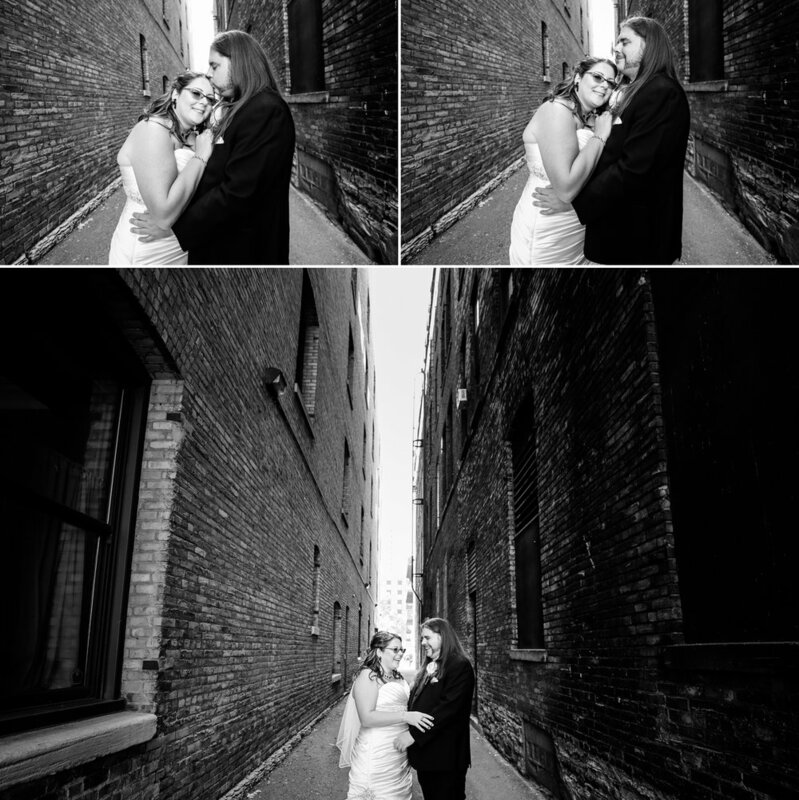 This past September Graddy Photography covered Jon and Deb’s wedding at the Historic Concord Exchange in South St. Paul, MN. 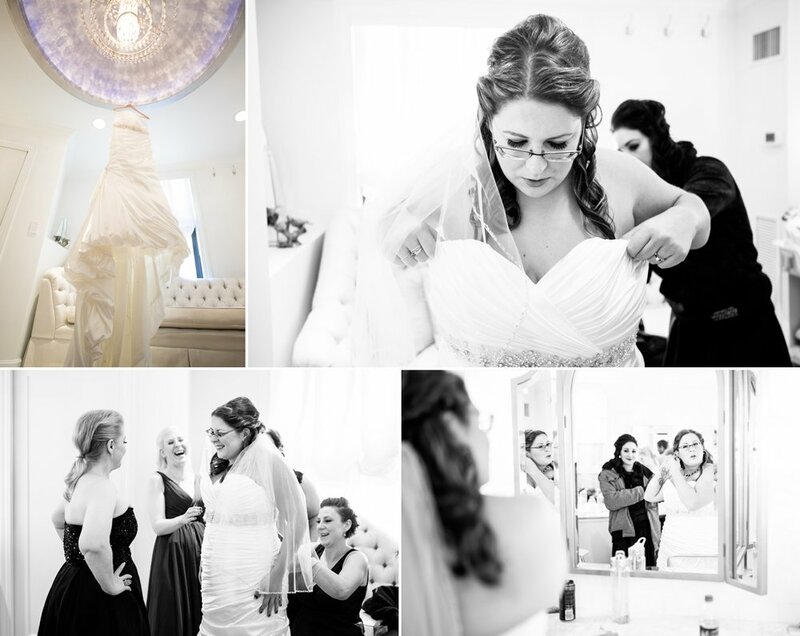 This was certainly a fun couple and a great wedding to be a part of. 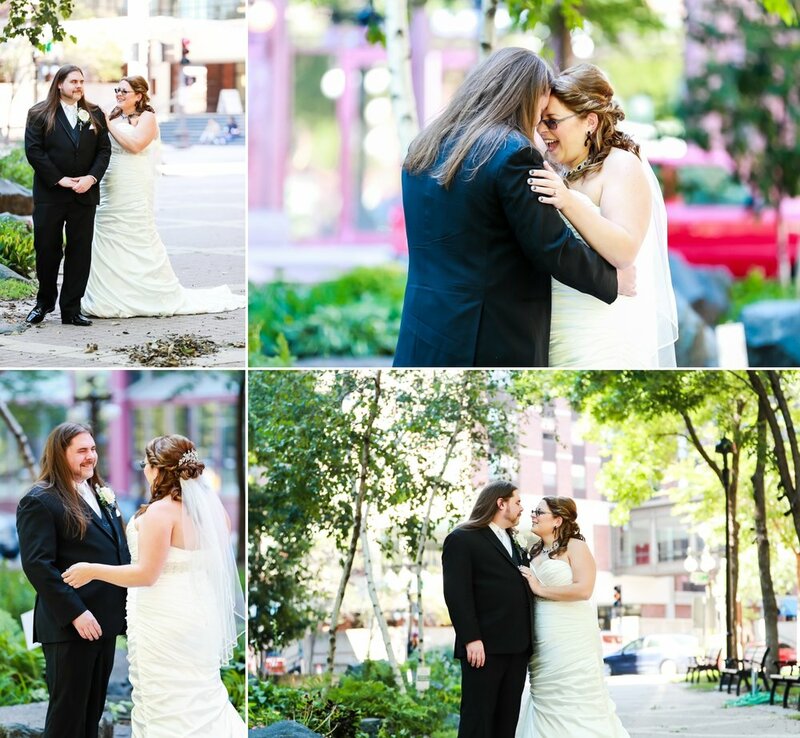 Thanks so much for choosing Graddy Photography as your Minneapolis wedding photographer and keep rockin’ on….you guys are a great couple!